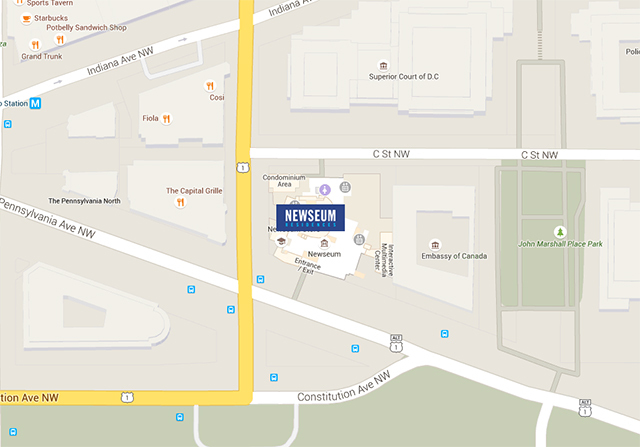 Contact Us | Newseum Residences Luxury Apartments | D.C.
Make your statement with an apartment at the heart of our nation’s capital. Use the form below to begin the leasing process or ask any questions you may have. We’ll be in touch shortly.